For those of you who have yet to try ‘Balot’, a Filipino popular snack, you probably want to try it one of these days. This fertilized 18 days old duck embryo is boiled and then sold on every street of the Philippines. 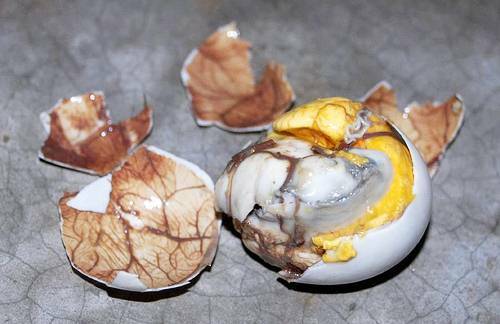 Balot was introduced by Chinese traders, but then made into a local delicacy as it is cheap and easy to prepare. Balot is common in other South-east Asia countries as well, such as Laos, Cambodia, and Vietnam. In the Philippines, the locals prefer to eat it with a pinch of salt and vinegar. The dish got its name from the word Balot which means “wrapped” in the Tagalog language. Despite its unpleasant look, the egg actually tastes really good. It tastes like boiled egg, somehow different. Every part of the egg can be eaten, although the white may remain uneaten (depending on the age of the Balot). As for me, I tried the white; hard texture. I didn’t like it. The egg has a bad smell, which was why I almost vomited when I ate it for the first time. You’ll get used to it later once you eat it more often. But, due to its high cholesterol level, it must not be consumed every day. Consuming it once a week is advisable. Hong Kong is a dining heaven. 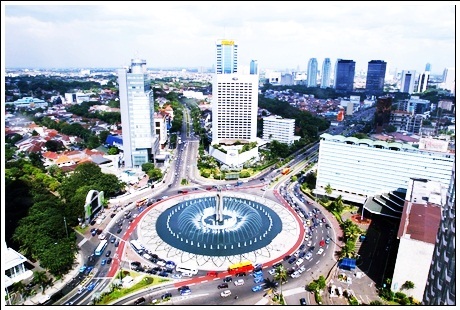 You can find cuisines from all over the world here. The eating habit of Hong Kong people is mainly Chinese with much Western influence. The locals love egg tarts & they are popular in Hong Kong. 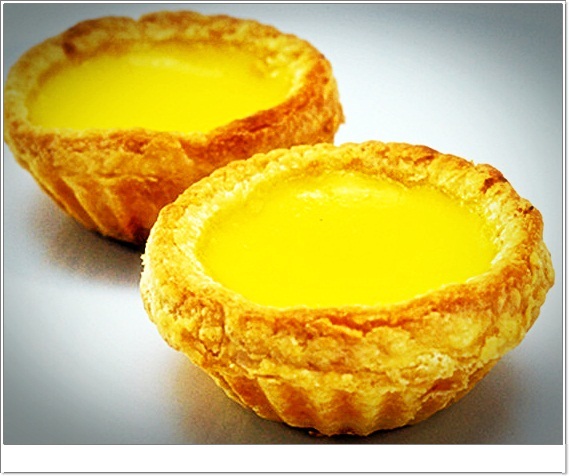 Introduced in 1940s by Cha Chaan Tengs, this pastry is one of Hong Kong’s must have dessert.